History was made on October 8th 2007, with over 124 limousines took part with the help of the National Limousine Association in the limo mile at Blackpool illuminations. The total length of the convoy was recorded at 1.3 miles of super stretch luxurious limos. 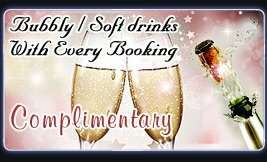 Many Limousines companies from North, South, West and East gathered in Blackpool to mark this occasion a special occasion, not only for limo hire companies but also their customers. 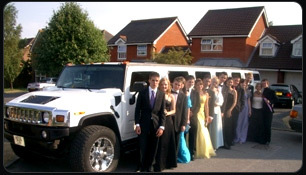 Exotic limo hire had sent 2 hummer limos, 1 phantom limo and 2 baby Bentley limos to this event from it Manchester branch. Joining the convoy were well known limo operators across the UK including Krystalgroup, Exotic Limos, Uks limos, Style limos, A1 stretch and many more. 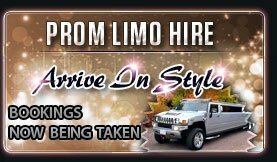 There were many stretched limousines in this event including H2 Hummer limo hire, Navigator limousines, X5 limos, a terminator limousine and present a black stretched Ferrari 360 limo from carbon fibre. To view the videos from the event please watch the videos below. If you have missed out this years event then be ready for October 2008. 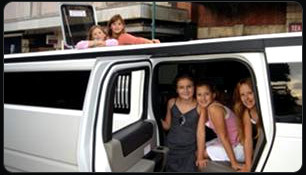 Hummer Limo hire Manchester, black hummers, 4x4 limos, baby Bentleys, and the phantom limos for all those special occasions such as school proms, nights out, hen and stag nights, royal ascot.